A laptop charger is usually bundled with any new laptop, and because it is normally expected to last the whole life of the laptop they’re generally forgotten about. Unfortunately things don’t always work out that way and if the charger doesn’t break, then it can sometimes end up lost, forgotten while travelling or stolen from the user. We don’t tend to think about whether we have a safe laptop charger day-to-day – like other things in life we take for granted, they are simply expected to work. This year though, we have been given stark reminders of how companies are always looking to ship the cheapest possible product at the highest possible profit – and laptop chargers and accessories are a commonly affected area. Universal Laptop Chargers: Are They Better? Choosing to buy a universal laptop charger has many benefits, whether you want a second charger for office / travel use or if you just need a replacement. 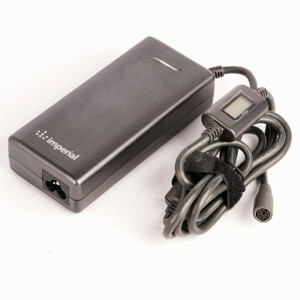 As the name implies, a universal laptop charger works with a large number of laptop models. Many don’t know that these exist, believing that laptops packaged with a standard manufacturer’s charger can only use one type of charger. As a result, people can often end up buying a more expensive power supply from their laptop maker instead! Nowadays, most to all portable computers / laptops and tablets will come with their own internal battery that will be rechargeable. It is because of these batteries that laptops require a (usually DC) power supply. As many experienced computer owners would know, there are near-countless numbers of laptop manufacturers with a large number of laptop models. Many of these models will require a different laptop AC adapter, even if they’re made by the same company. Are you looking for a great laptop charger for travel? Perhaps something to charge multiple devices when you’re on the go? 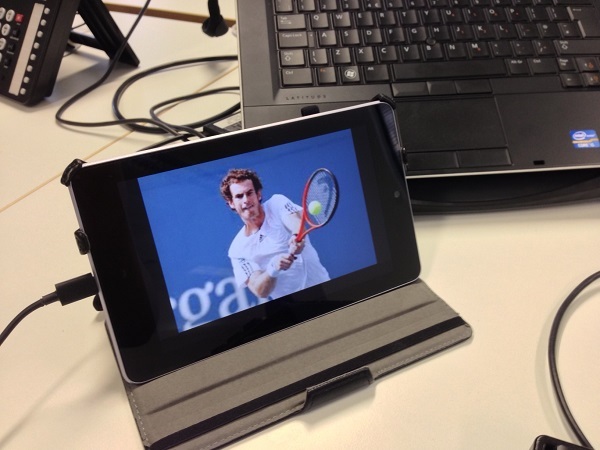 Be sure to keep up with this week’s Wimbledon tennis action whether you are at home, on the road or anywhere in-between! A charger usually comes as standard with a mobile phone or tablet, but it can be frustrating when you want to leave your charger plugged in at home and wish to take your device with you. Welcome to the Imperial Gadgets blog! In our first post, we take a look at choosing the right laptop tip for your laptop when picking up a power supply, as well as why there are so many different tips available and what approaches shops take to avoid you accidentally getting the wrong one.